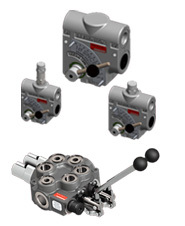 Hydraulic pumps, valves, pressure switches, oil level switches and customized components up to 1000 bar. Comprehensive product range in pneumatics, armatures and hydraulics with technical consultation and first class service. We serves the construction and OEM markets. 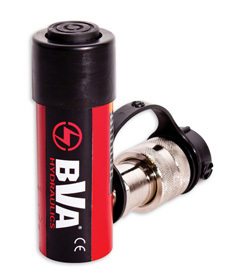 Cylinders, air pumps, hand pumps, jacks, combination sets and accessories. EBRO ARMATUREN, headquartered in Hagen, Germany, is one of the world's leading manufacturers of industrial valves, actuators and automation technology. 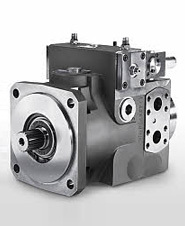 We implement sophisticated, customer-specific solutions for hydraulic actuator, drive and control engineering.